​ Find Out How To Get Your FREE $10 Credit For Movie tickets. Find Out How To Get Your FREE $10 Credit For Movie tickets. 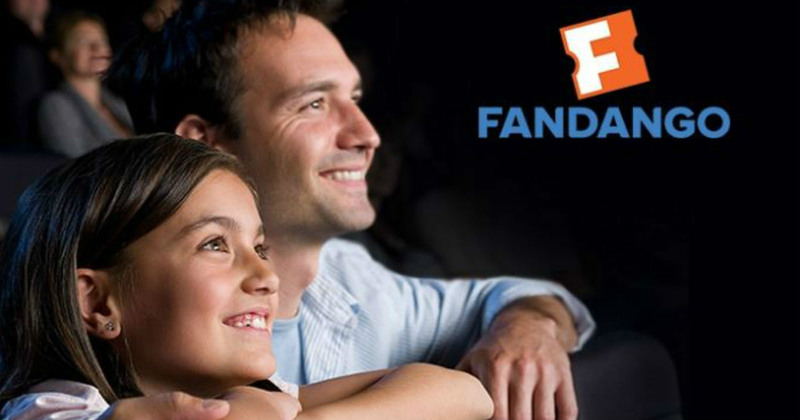 *HOT* New TopCashback members can claim a free $10 Credit when you Spend $10 at Fandango, that’s like getting $10 in FREE Movie tickets. Just in time to catch a New Movie! You know how expensive going to the movies can be – this is a real deal to get your money back. 3. Click on the “Get Offer” button and it’ll take you to Lowe’s. February 28th at 23:59 PST is the last day to redeem this offer.